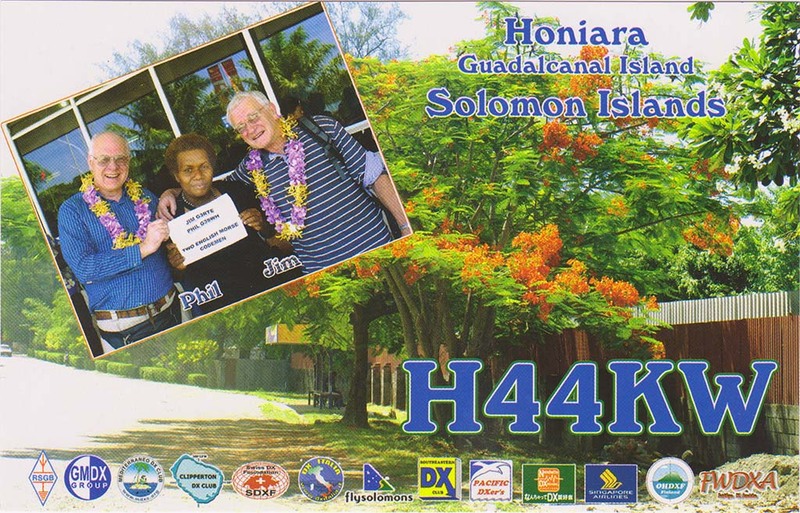 Posted: September 9th, 2013 under Dxpedition, Hamradio, Iota. Here is the qslcard I got a few weeks back. I requested it via oqrs on G3SWH's page. This was a new iota for me.Thank you very much for the contact and the qslcard.